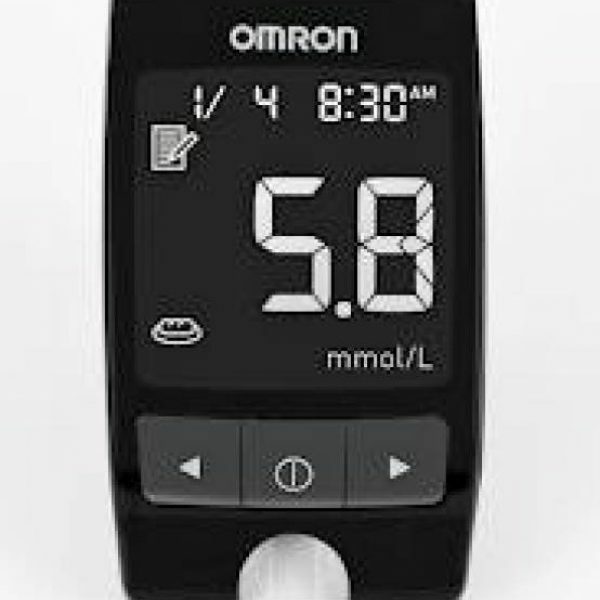 Omron Blood Glucose Monitor (HGM-112) has been devised to facilitate the diabetic patients as it allows them to measure the blood sugar levels while staying at home and with perfect ease. 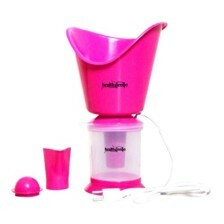 The device is extremely light weight and easy to use. It is a compact device that lets you measure the sugar levels of blood conveniently within 5 seconds. The large digital screen makes you read with convenience. The device is capable of storing up to 512 sets of measurements. Also one can obtain an average data for 7, 14 or 30 days. 1 Year warranty on this product. 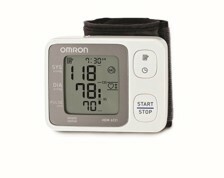 Omron HGM-112 Glucometer is one of the most trusted glucometer units recommended by certified doctors and health experts. 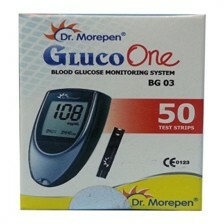 It is an upgraded version of the popular HGM-111 edition that has saved millions of lives with its timely diagnosis of diabetes and anomalies in blood sugar levels. Diabetes and related blood sugar levels leave millions of patients reeling under the effects of anxiousness and stress-filled life. If the sugar levels go undetected and blast beyond the safe range, it may cause blindness, cataract and amputation following an injury to the body part. Omron HGM-112 Glucometer is an aesthetically designed gadget that resembles a smart phone with its LCD screen calibrating glucose levels in digital mode. 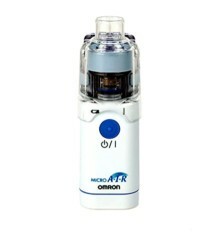 Omron HGM-112 Glucometer represents time of sampling with error alert in case of insertion of expired, damaged or reused strips. With a turn-around-time of 5 seconds, a small droplet of 0.1 microliter can make the gadget beeping with test results on its screen. It is tagged with pre-meal and post-meal markings. 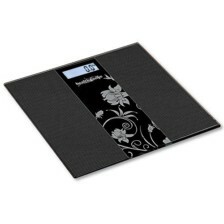 The black body is made of toughened plastic finished with smooth edges. It has slots for glucometer, lancing device, AST cap, carrying case and log book with operational manual. It boasts of auto-coding and is so lightweight that it can be carried around in a pocket or bag.